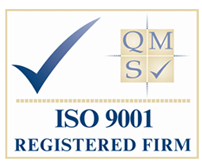 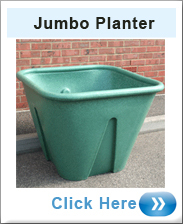 Ecosure quality made garden planters are designed and made on site here in Cambridgeshire. 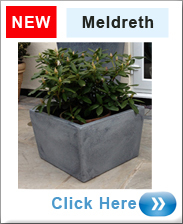 They come in a fantastic colour selection and many sizes that are ideal for your garden all year round. 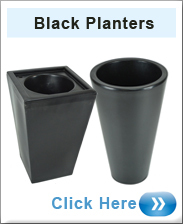 Chimney Pot Planters looking stunning in the flesh and you can plant them up and really give your garden a new look! 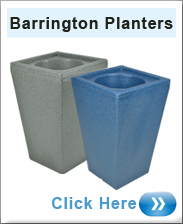 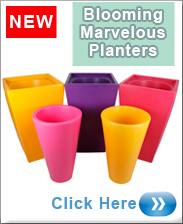 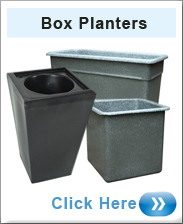 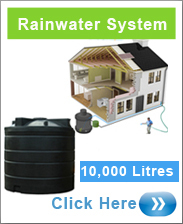 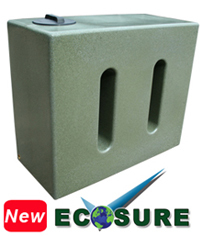 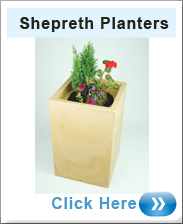 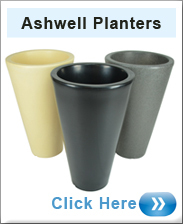 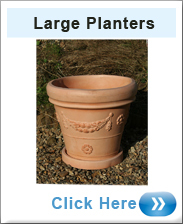 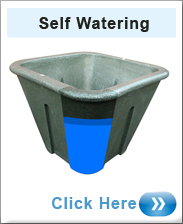 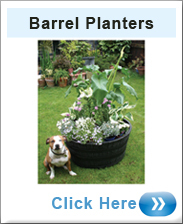 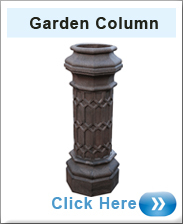 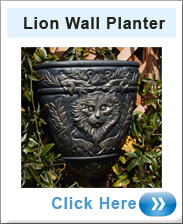 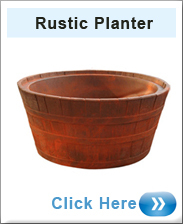 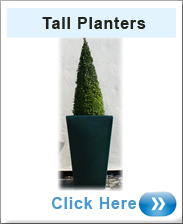 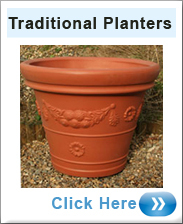 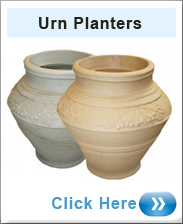 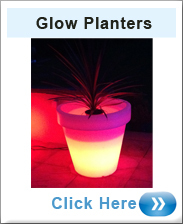 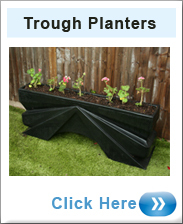 See Ecosures beautiful selection of garden planters that come in a range of styles. 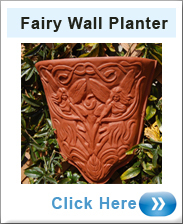 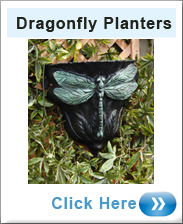 Our Fairy Planters in black give that gothic theme to your garden. 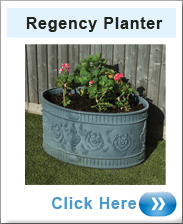 Regency Garden Planter - A Period Looking Planter With An Elegant Design. 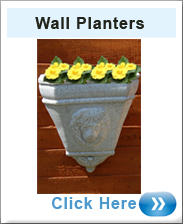 Trough Garden Planter. 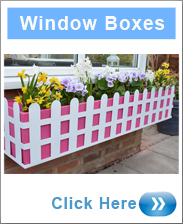 Display Under The Window, Along Your Fence Or Shed.